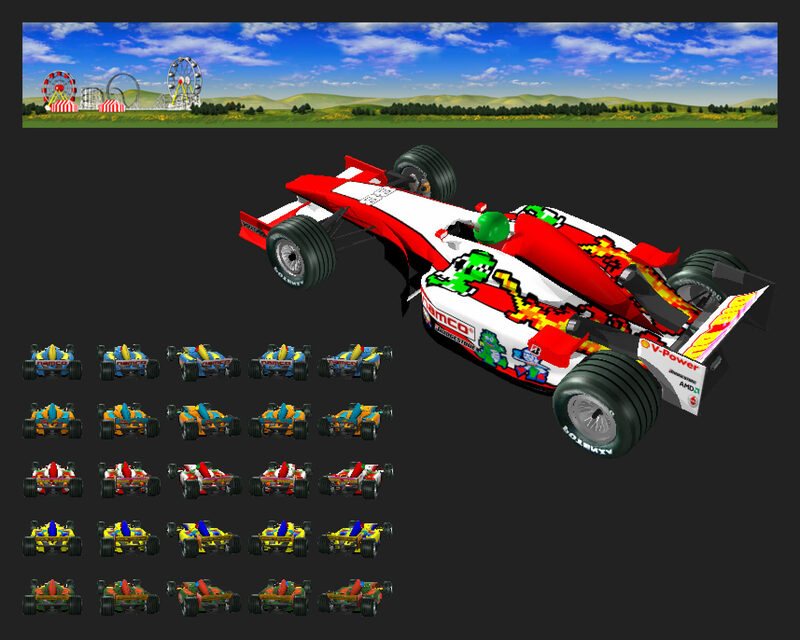 Pole Position Remix was a reboot of the original arcade game, but designed for the iPod with Clickwheel. The goal was to keep the spirit of simple racing fun, with an updated look that drives great in the clickwheel. 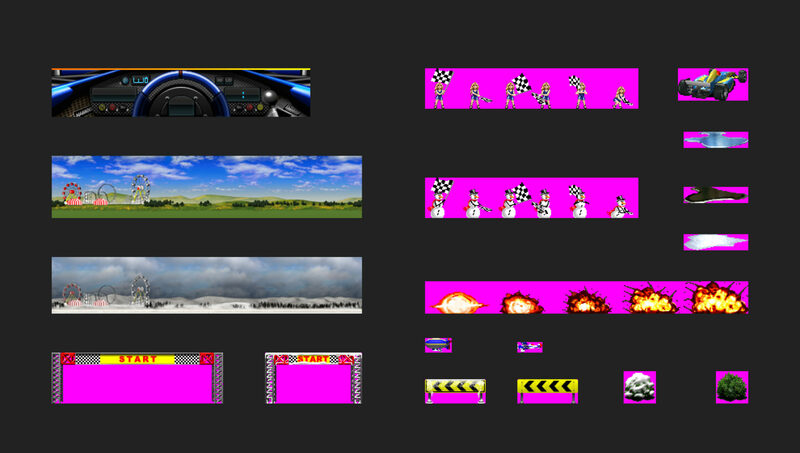 I designed and created all of the game graphics — from the new car dashboard, to the 3d cars to the pixel-pushed animated sprites and looping horizon art. Drag them to left or right!